In today's episode, we're talking about ways to avoid false dichotomies. Many thanks to today's sponsor, Hired.com! 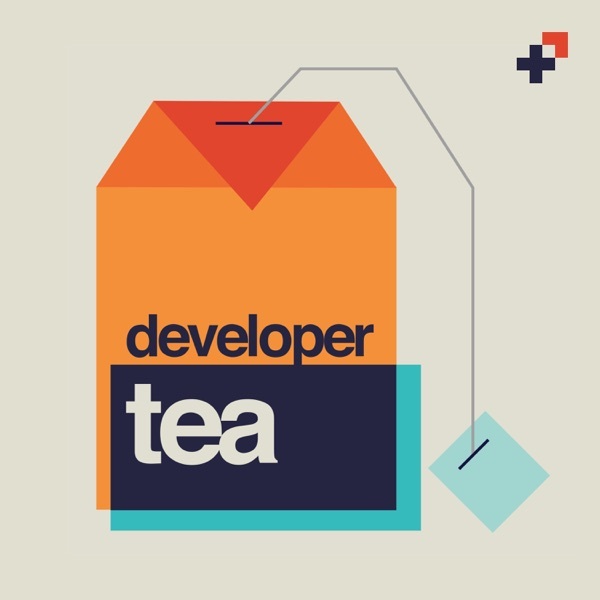 Head over to Hired.com/developertea and you could receive 5 or more job offers in a given week!